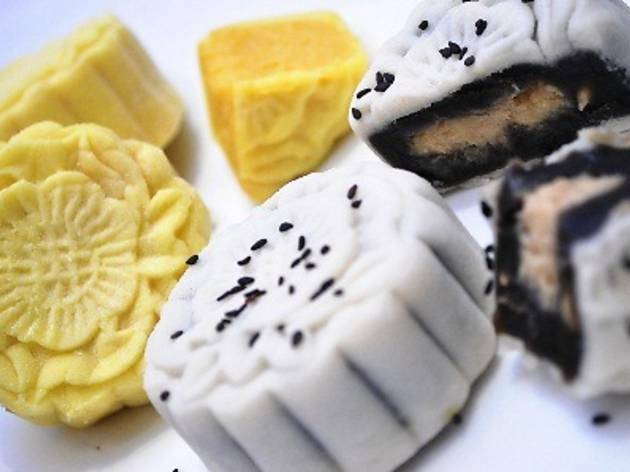 This Mid-Autumn Festival, choose between ten flavours of mooncakes at Ming Palace. 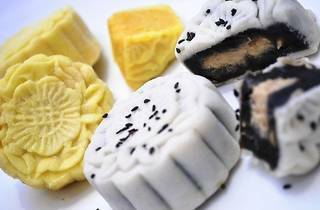 Try the restaurant's newest addition, a snow-skin Musang King durian mooncake, or stick to the timeless baked lotus paste. Delivery is available for purchases of 20 boxes or more.